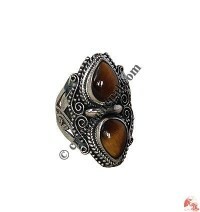 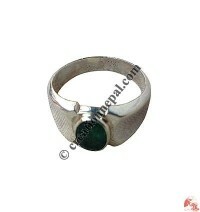 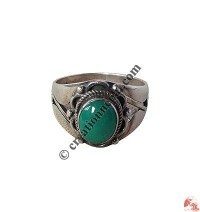 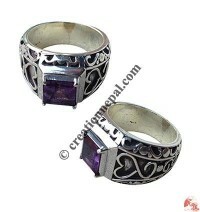 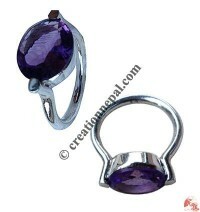 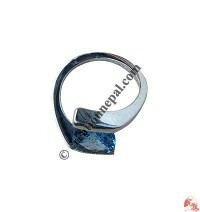 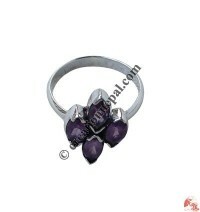 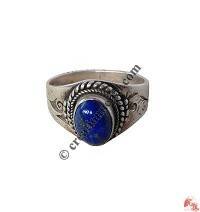 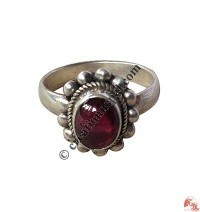 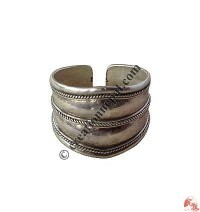 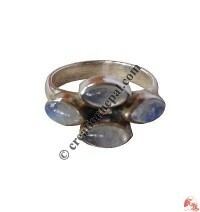 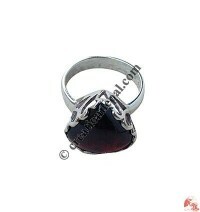 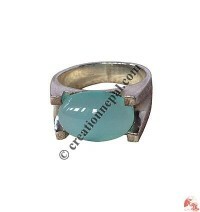 We offer high quality handmade sterling silver finger rings designed by skilled artisans of Nepal. 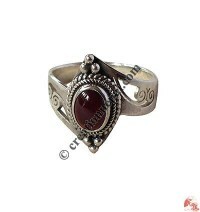 All our 925 stamped sterling silver finger rings are available in various designs (especially traditional Nepali and Tibetan style) with carving and filigree. 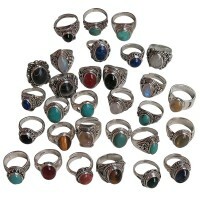 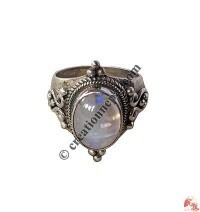 Most of the finger rings are decorated with semi-precious gem stones like turquoise, lapis lazuli, rainbow moon stone, garnet, amethyst, golden topaz, amber, crystal etc.